Where's the 10-out-of-5 rating when you need it..
actually, the lama shapes could be simplified, but I fear it will lead to confusion. People might think this is an alpaca or even worse, a donkey. HUH? I never said I don't want it because it 'doesn't represent anything'.... What does it have to do with anything? Please re-read my comment. Are you seriously going to say that? I can't accept it because there is too much details in the icon? I only want simple icons to make my life easier? Is that why I made animated icons? to make my life simpler? Have you even seen the last few batches I have made? If you're going to diss me, atleast do your homework and get your facts straight, because you are talking out of no where. I read your comment O_Q . 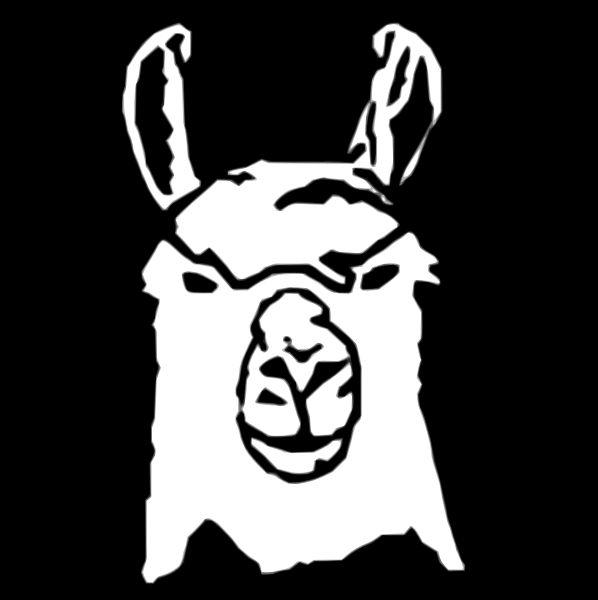 But we see that it's a lama in the small icon ..
Lamas and goats are getting abused by the mods in this game. Aw, justice for Racuine (mdr marocain africain) and lamas.